Is your car due for an MOT? Or is there something about it that just doesn’t feel right? Our Bournemouth car repairs team are trained to pick up on any glitches in your car’s mechanics and will get to work fixing any problems right away – we promise to improve the performance of your vehicle so get in touch today on 01202 680660. Why are car repairs in Bournemouth so important? While it is a legal obligation to have your car MOT’d once a year, there’s no rule to say that you should bring your car into a garage at any other time. We encourage people to seek the help of a professional car repairs Bournemouth team if you feel that there’s something wrong with your vehicle, even if no lights appear on your dashboard. You don’t know what is causing that slight clattering sound. It could be something minor, or a problem that could advance into something more serious at a later time. With that as the case, investing in our car repairs in Bournemouth really does benefit both you and your vehicle. Our car repairs Bournemouth team will thoroughly inspect each part to ensure that it functions to required specifications. If any of the parts fail inspection, they’ll provide a quality repair or replacement service. You may not know it but an MOT doesn’t actually cover the inspection of every single part of your car. In fact, there are a lot of problems that can go unnoticed unless you decide to bring your car in for a service with our car repairs Bournemouth team. 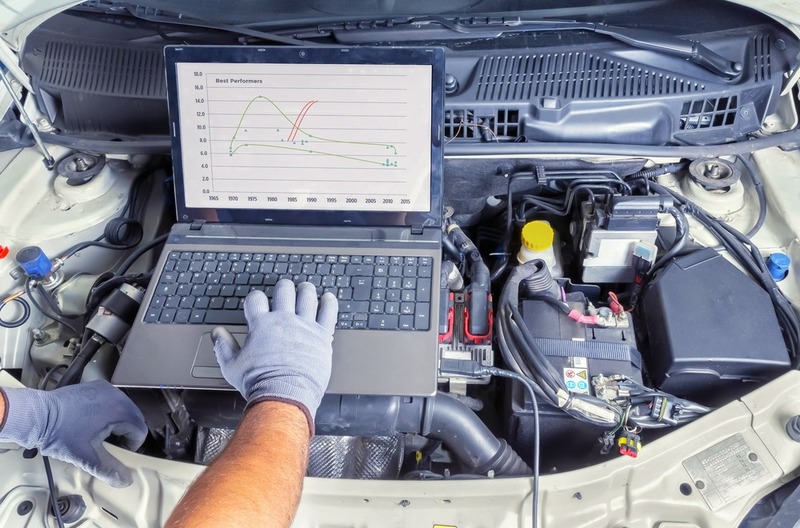 You may find that with a visit to our car repairs in Bournemouth garage, the performance of your vehicle improves significantly. A service can also help to reduce the amount of money that you spend on your car in the long run, as our Bournemouth car repairs mechanics will be able to pick up on problems before they become advanced. How can our car repairs Bournemouth help you? As you well know, there are countless parts to your car that all work in harmony to provide the best driving experience. The two parts that you are most familiar with are the brakes and the clutch, as you control them on every single journey you take. With that in mind, our Bournemouth car repairs team have given you some pointers to look out for when you next drive your car. If you recognise any of the following, it may mean that your car needs to take a visit to our garage for car repairs in Bournemouth. Without fully functioning brakes, your car is virtually unusable. And because your brakes are used many, many times in one singular journey, it’s important that you recognise when there may be a problem developing. If you recognise any of the following, bring your car in to experience the best car repairs Bournemouth has to offer. How many times in a car journey do you change gear? Can’t count? The clutch can be taken for granted, yet it is absolutely necessary that your clutch is performing to a high level to not damage any of the other mechanisms within the car’s engine. Bring your car in to see our mechanics, who will be able to carry out professional Bournemouth car repairs. Integrated within your car’s mechanics is a variety of complex electrical components that we can test with our diagnostic equipment – sometimes a lack in your car’s performance can literally be down to an electronic glitch. We can perform any diagnostics much cheaper than a car dealer, but our equipment and expertise is exactly the same. Why should you choose S&H Motors for your car repairs? We are experts at providing car repairs in Bournemouth to a huge variety of makes and models including Fiat, Alpha Romeo, BMW, Mercedes, Peugeot and Vauxhall – please check out our homepage for the full list. We make sure that all of our mechanics are fully qualified and have received extensive on the job training and experience before we employ them to carry out car repairs Bournemouth. Because of our dedication to sourcing only the best mechanics, you can be certain that your car is in trusted hands. If you have any questions regarding the performance of your vehicle, or you would like to book an MOT or service by our Bournemouth car repairs team, don’t hesitate to contact us today.